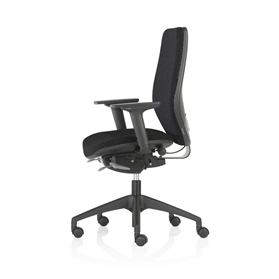 This task chair combines the performance credentials of a specialist chair with an aesthetic appeal that makes it suitable for large scale preventative use. 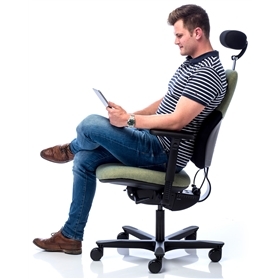 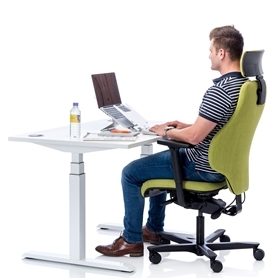 Highly adjustable arms, headrest and back support, including integrated air cells in the lumbar and pelvic area, guarantee a better fit for users. 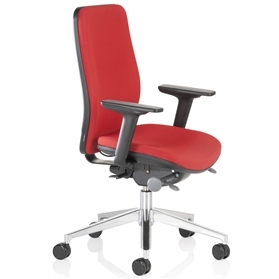 With a contoured back shape offering snugger support.